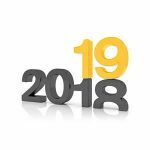 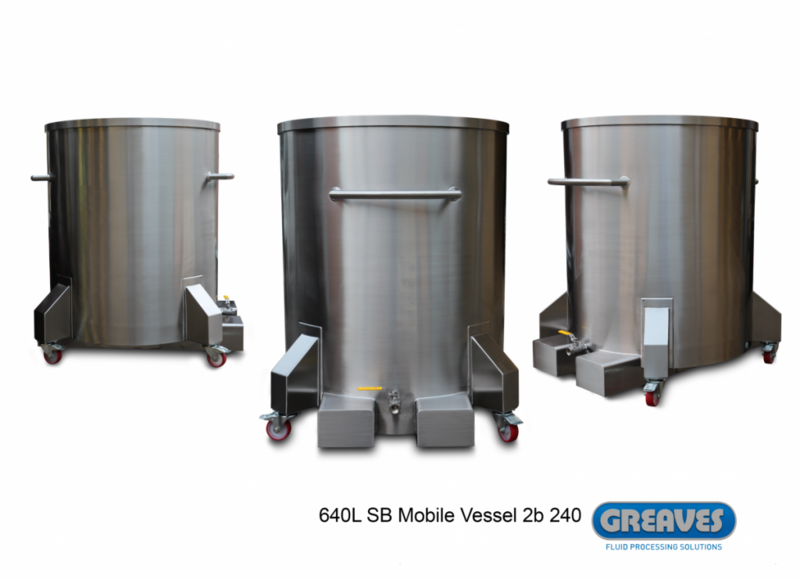 Mobile processing and/or storage vessels offer a practical way to increase flexibility and efficiency of both new and existing process plants. 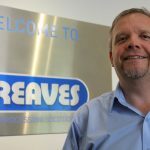 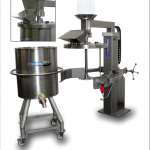 Shape, size and function can be tailored to existing machinery. 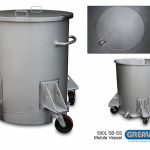 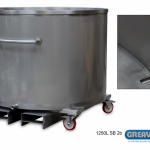 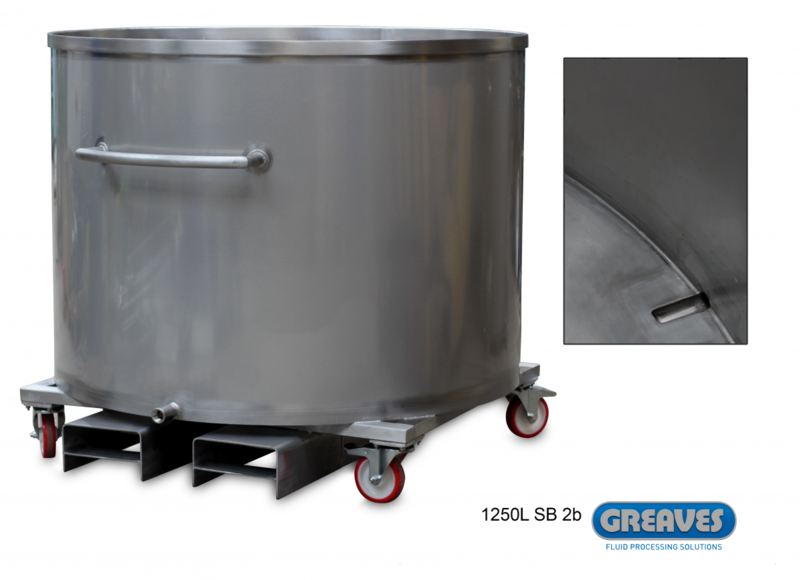 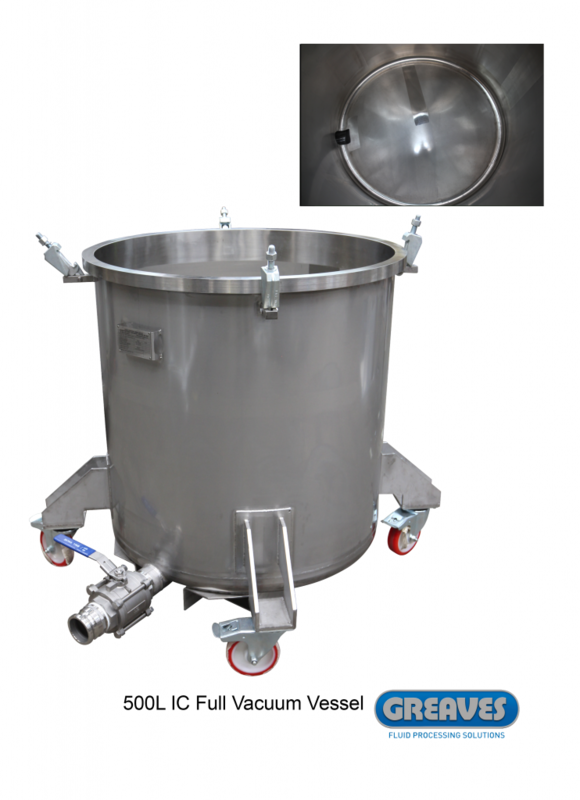 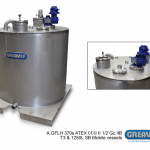 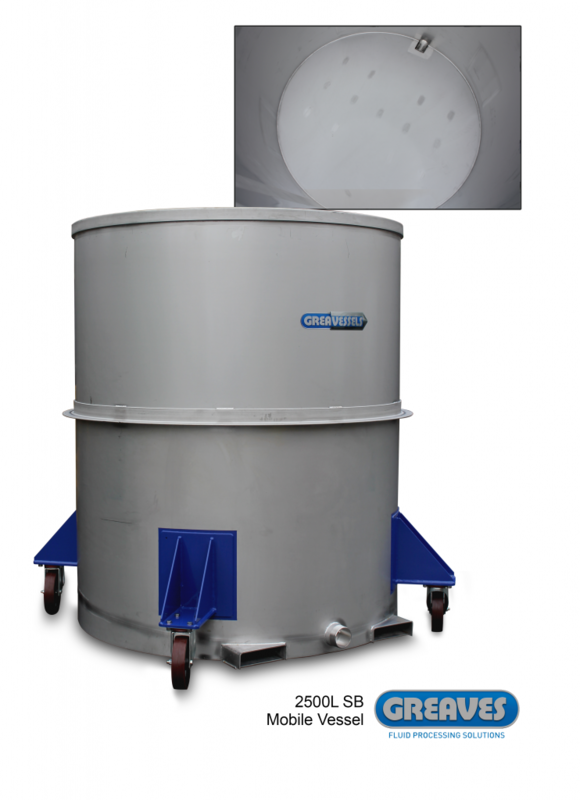 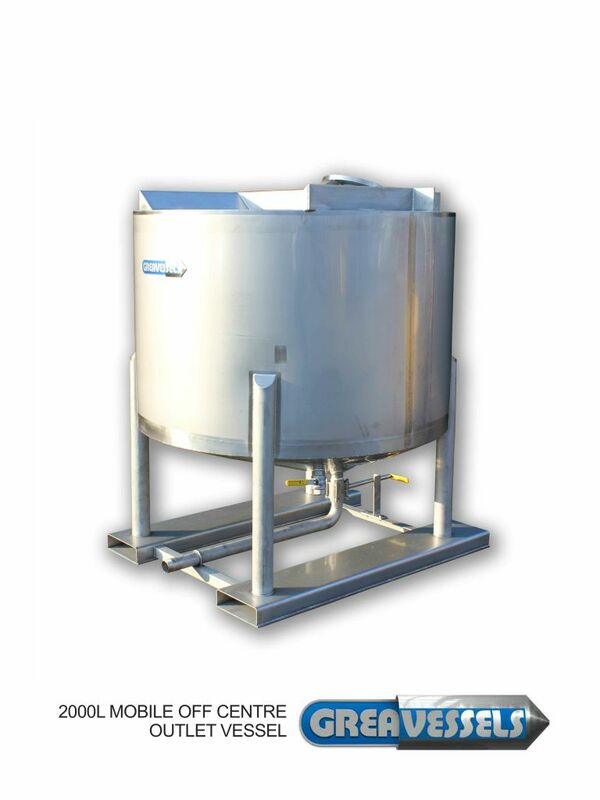 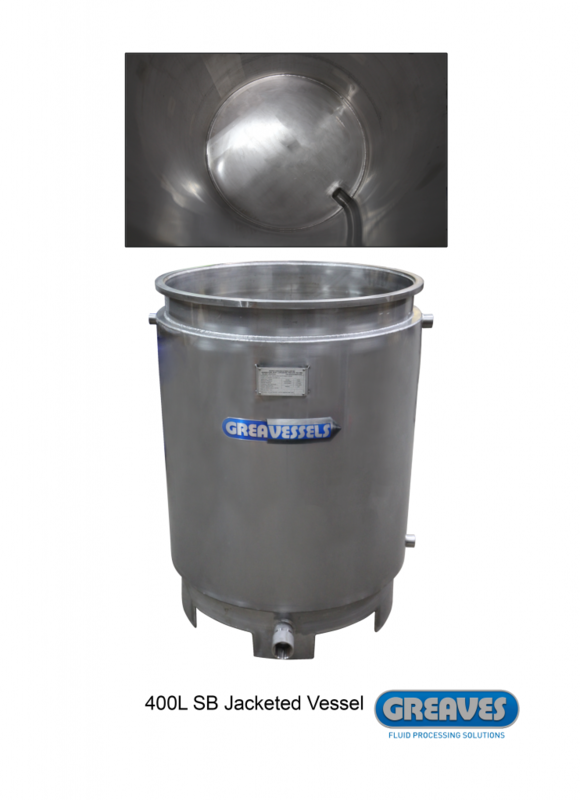 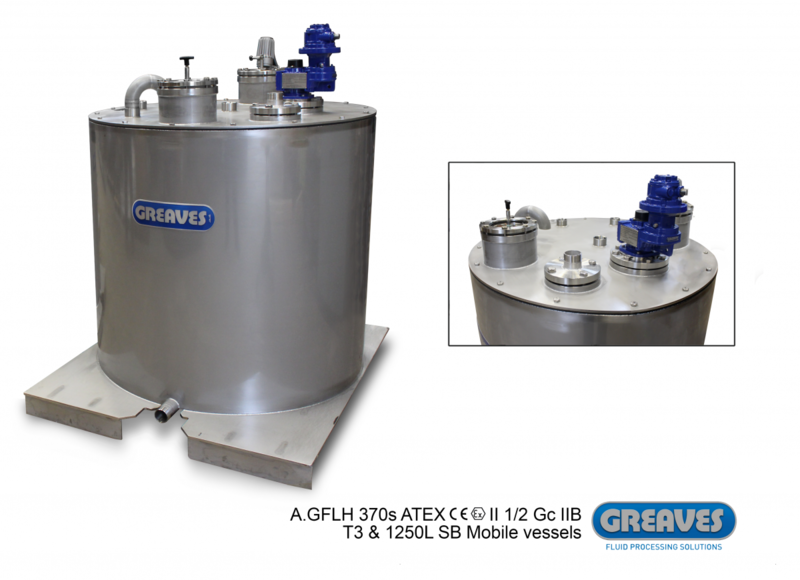 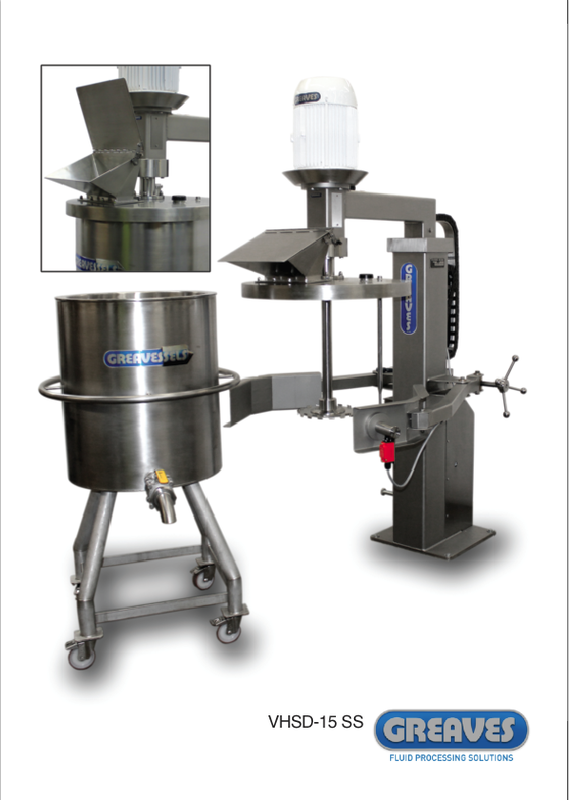 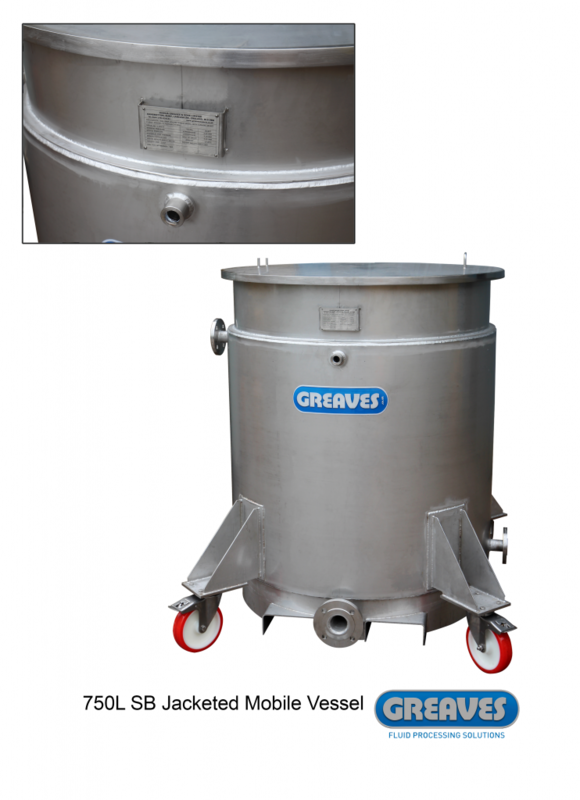 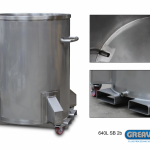 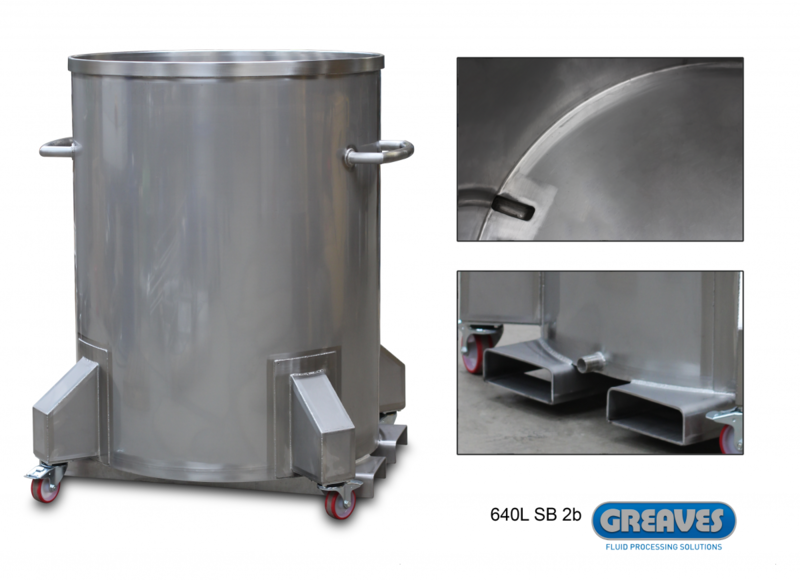 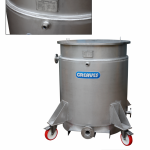 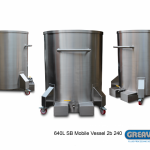 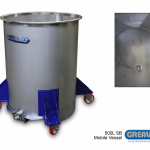 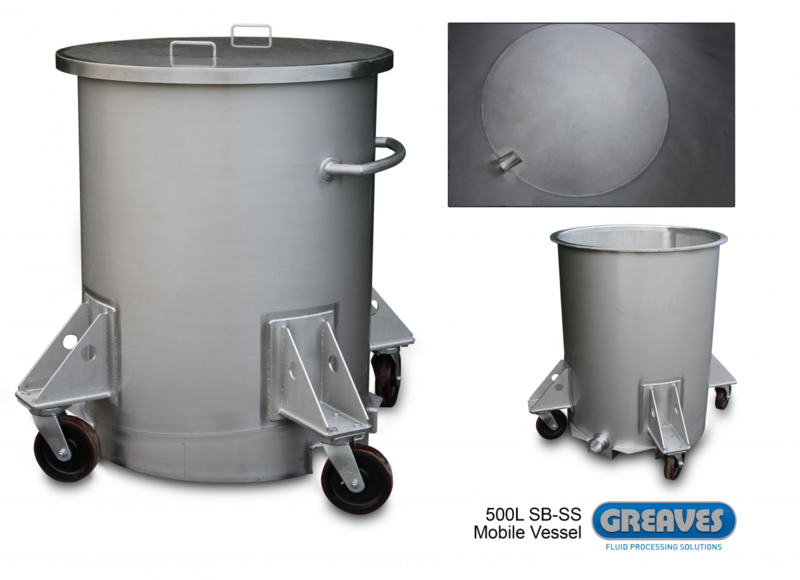 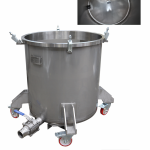 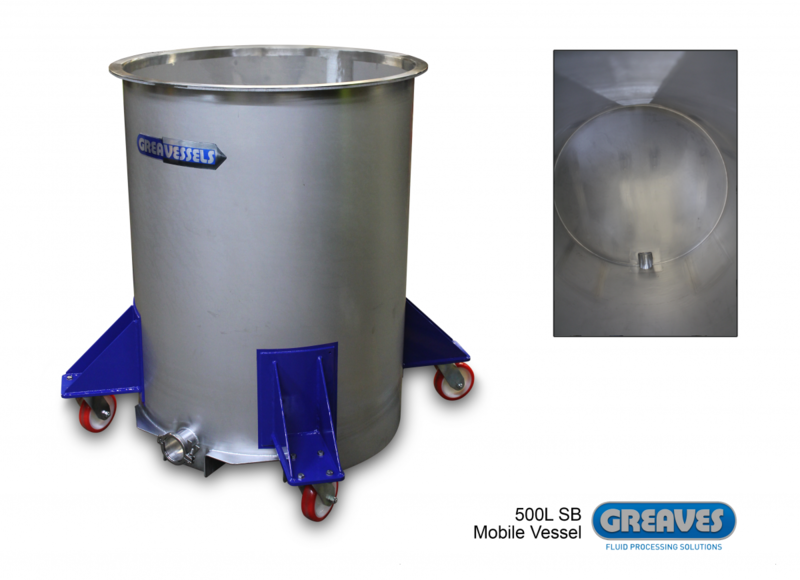 Additional vessels can improve process flow by maintaining correct levels of work in process. 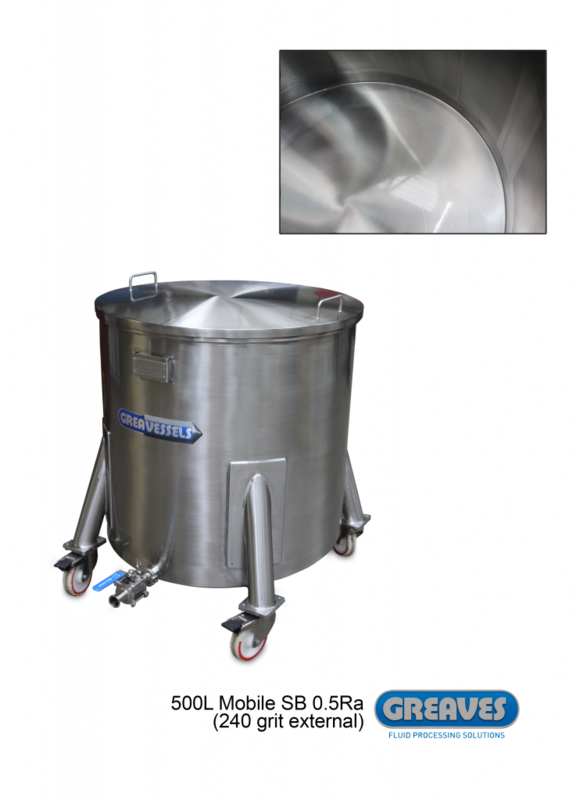 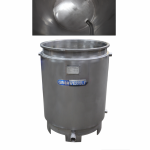 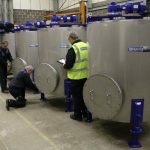 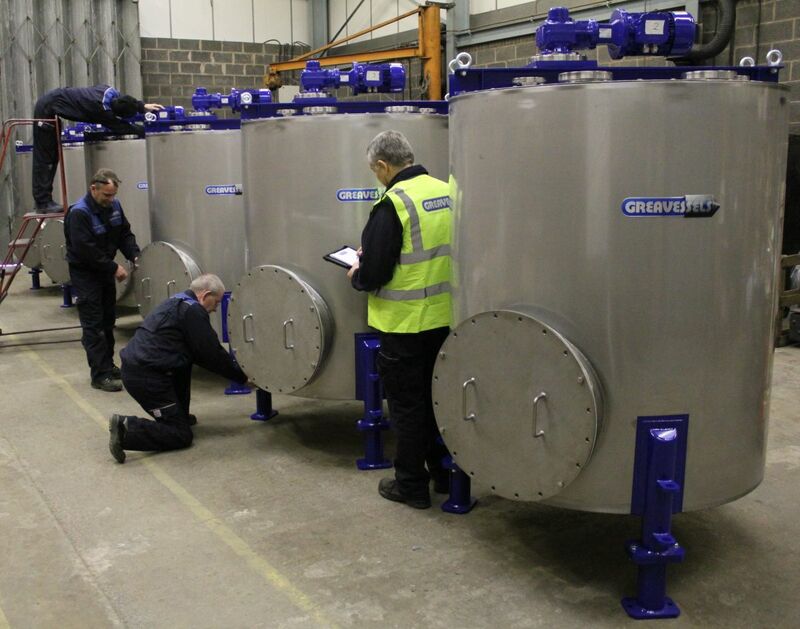 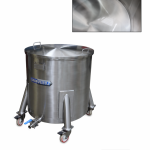 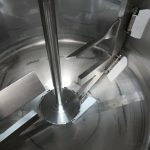 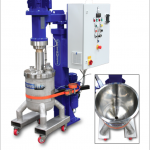 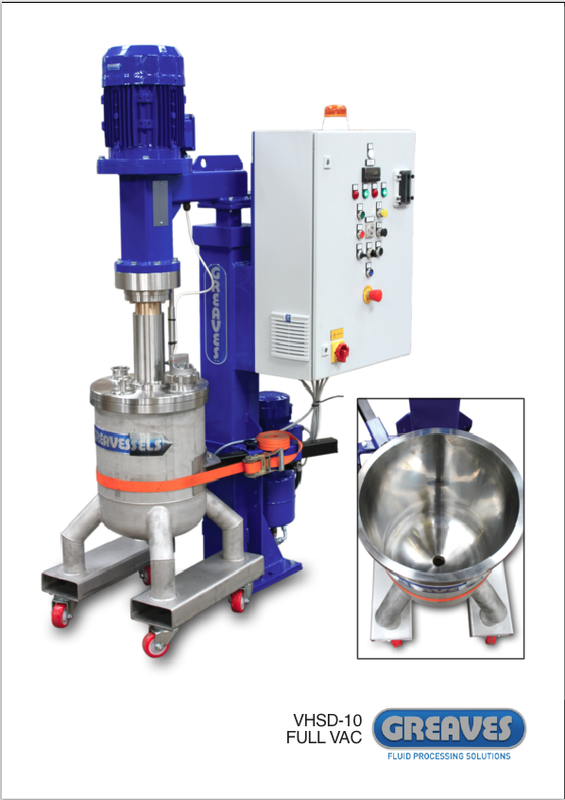 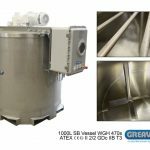 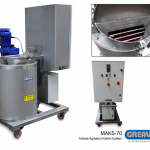 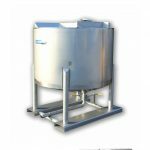 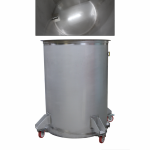 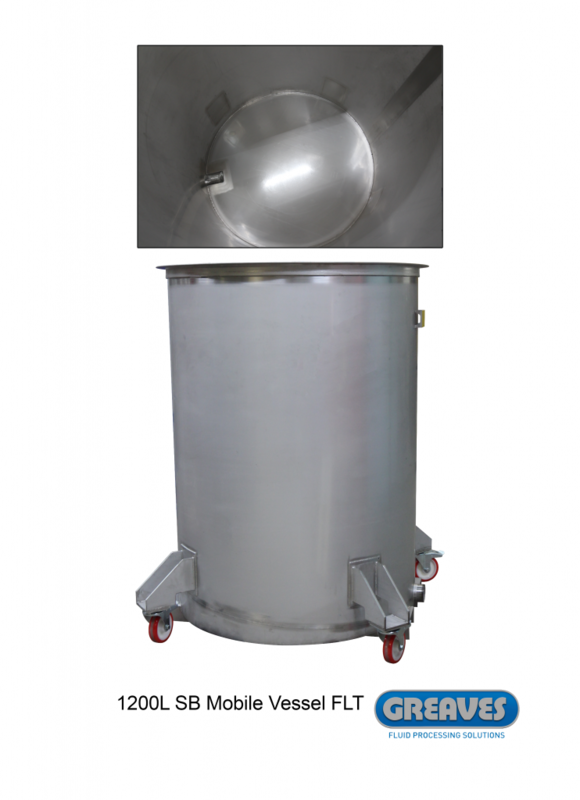 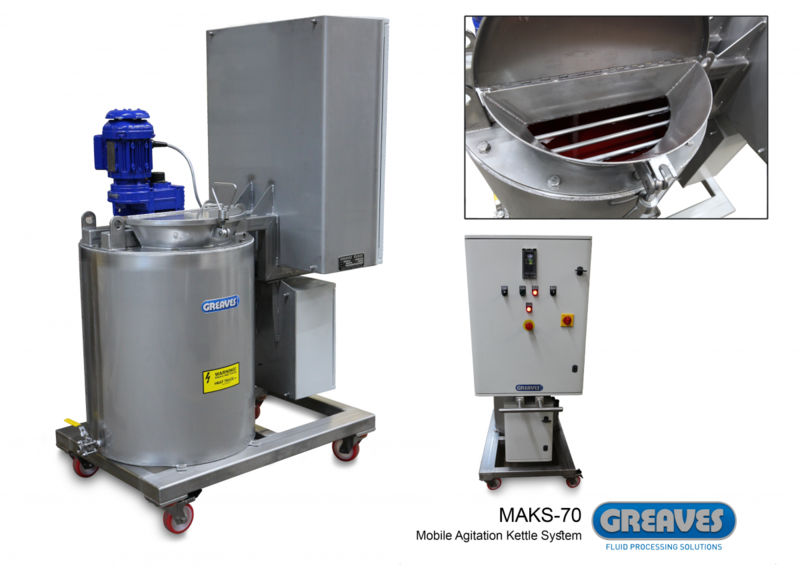 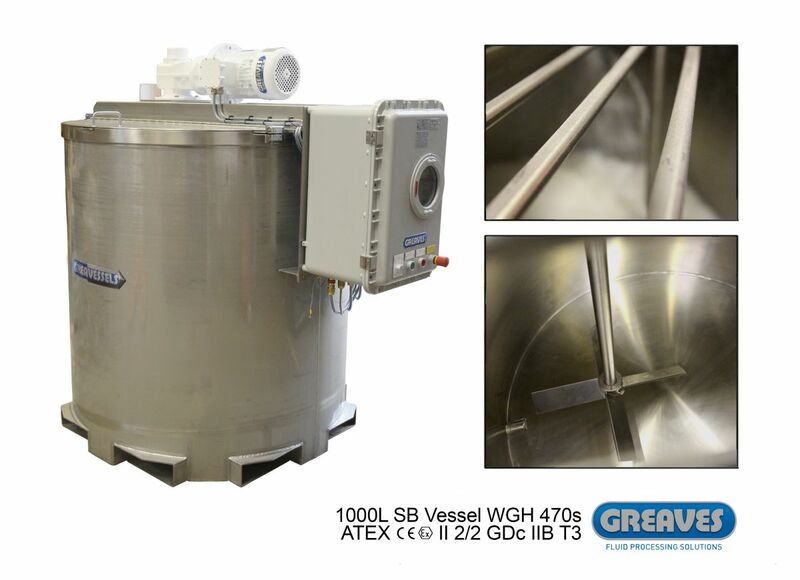 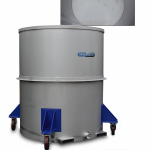 For higher specification batch mixing requiring conditioning of vessels, options (such as full vacuum integrity along with heating or cooling jackets) are available to achieve optimum process control.